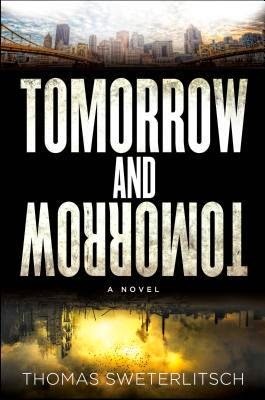 I received a copy of Tomorrow and Tomorrow by Thomas Sweterlitsch to review. 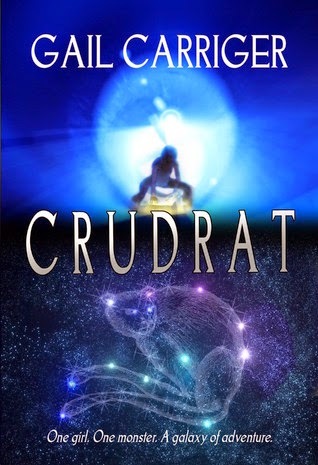 I received my audio book copy of Crudrat by Gail Carriger as part of a Kickstarter that I supported a few months ago. 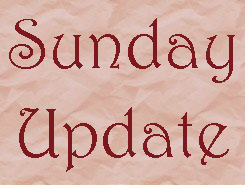 Dead Ever After by Charlaine Harris: I just wanted to listen to books this week, so I have been devouring the Sookie Stackhouse series. I am about halfway through the final book now. I can't believe that I haven't been spoiled yet for how this series ends. I am not a huge fan of the shift in POV, but I am still enjoying this final book okay.